No matter in which state your car is, when it is time to Sell Your Honda Cars For Cash in Brisbane, it is not an easy decision to make. And for some can be quite an emotional time. During such time having an expert to deal with nitty-gritty of selling the car makes the process helpful. We at Wreckery strive to make such painful phase a smooth one. As a Honda Car Wreckers Brisbane, we aim to keep the environment clean. To achieve this, we process the unwanted vehicle in a way that we utilise maximum components from the car. And only a few exceptional items that are not suitable for reuse recycle, or resell are dumped onto landfills. Resell – When we pay cash for used cars or cash for unwanted cars, we usually get vehicles that are still in good working condition. All it needs is little touch up to look as good as new. We, in turn, sell such cars in the pre-owned market at a budget friendly rate. Reuse – When we pay cash for accidental or cash for damaged cars we come across vehicles that are no longer usable. However, the parts of the vehicle are in still in top condition and reusable. We refurbish such parts and sell them as used auto parts. We are well-known for providing quality spare part at the lowest possible price. Recycle – When we pay cash for junk cars or accept junk honda cars for cash or scrap honda vehicles for cash, we have the vehicle that are not suitable for the road as well have usable parts left in working condition. Such cars along with other car bodies go for recycling. 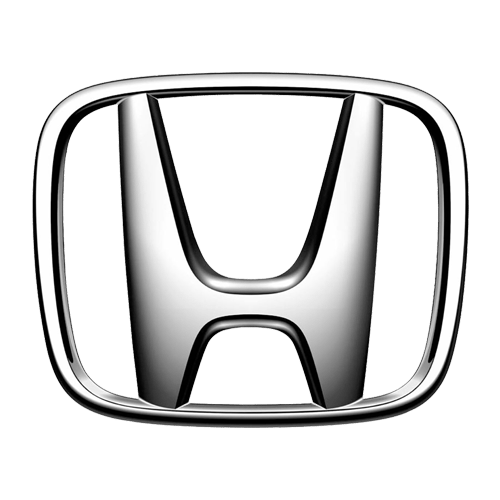 Want to Sell My Honda Car Brisbane? You have come to the right place. We offer great benefits to all those who decide to Sell My Car In Brisbane. We offer free valuation and quotation for all our customers. Our free car removal services are popular amongst our patrons. Simple process and efficient staff to close the deal on the same day. So, why not sell old vehicles for cash to us and heave a sigh of relief for getting rid of the unwanted car in the most comfortable manner possible. We are Honda Car Buyer Brisbane operating in the Brisbane area for over a decade. We buy all models and make s of car. Most popular makes that we come across is the American, European, and Japanese cars. The models that we deal in on a daily basis consists of UTEs, SUVS, 4wds, buses, trucks and most other vehicles running on the Australian road. We are also flexible with regards to the condition of the vehicle. We buy all vehicles from old, used, wrecked, accidental, dented, damaged and even junk cars. So, don’t worry. Whichever car you have, we are interested in buying it. Cash For Honda Cars Brisbane is an ideal way to bid farewell to your car. There is no point in holding onto a car that you no longer need or use. The better option is to sell it under Cash For Cars Brisbane offer. This scheme will not only help you get rid of your car but will also make your car work for you and help you earn fast cash for cars. Also, environmentally it is right decision to let go of junk and scrap car which otherwise may turn into harmful toxins and pollute the surroundings. So, make the right decision and sell any vehicle for cash with pride. With us, Honda Car Removals Brisbane is now very easy. All you have to do is complete the paperwork and schedule a free Car Removals Brisbane as per your convenience. We have the resources to remove single or multiple cars at the same time as per your requirement. Phone number – To discuss car matter call us on 07 3082 6488. Email id – To get specific details and information write to us at info@wreckery.com.au. Website – To get instant cash for cars online quote visit our website Wreckery.com.au/contact-us/ and fill up the online form.